Hello friends and welcome to my page! I hope you will enjoy your visit here. My name is Rachel and I currently live in Brighton, UK. I am passionate about learning new things, mingling with people, exploring my creativity, and setting up goals and targets for my life and my career. I like designing and decorating spaces and places up, paying attention to the most minute and intricate of details, which is why I am a student of Interior Design at the University of Brighton, UK. In addition to design, I am an avid fan of all fun, cute and cuddly things, be it live animals, especially cats and dogs, as well as all kinds of teddy bears and plush soft toys. The latter of which perhaps serves to explain my ever-growing addiction to collecting stuffed animals and other such toys from all over the world. 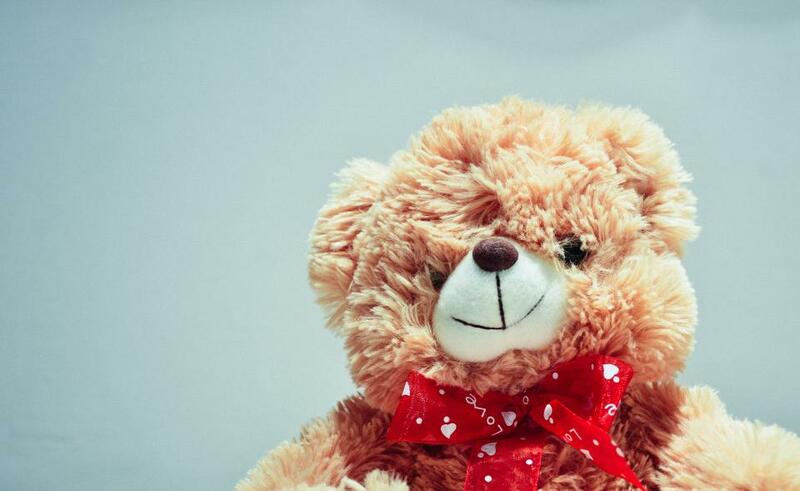 I am entirely obsessed with stuffed teddy bears and toy animals in general, especially ‘kawaii’ type of toys, as well as monkeys, stuffed penguins, lions, and other types of plush toys. Cute toys have been a particular favourite of mine for as long as I can remember  which probably means it has been quite a long time! At my place, I have entire shelves filled to the brim with stuffed toys, which, to me, despite their being pretty much inanimate objects, fill me with great love and joy. My love for cute toys reflects in the ways in which I carry myself. I like all things cute, delicate, and dainty, which is clear in my choice of fashion, entertainment, food choices, and likings in design choices. Some of my most favourite toys include my Japanese Hello Kitty collection, as well as other toys by the brand Sanrio. Hello Kitty is a plush toy which sports bright colours and has been a favourite of mine ever since I was a young kid, which might explain my love for cute, girly clothes, accessories, and other pretty trinkets of the like. I like animals, but was never allowed to home any pets growing up, mainly due to lack of space at home and the busy lifestyle my parents led. As a result, I had to turn to cuddly plush animals for comfort, and I would take them with me on outings and to school, too. One can say that to me, my cute toys rubbed off on my style and tastes, becoming a natural extension to my likes and desires. 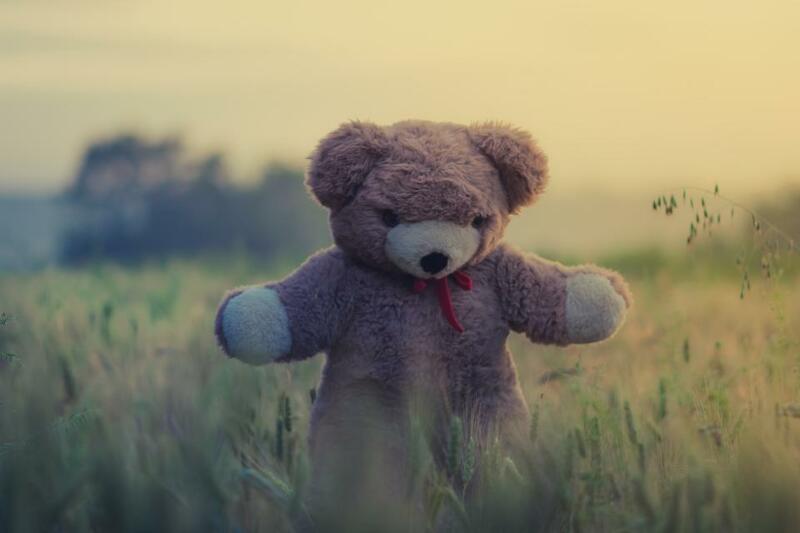 My toys and teddies remind me of my days as a young child, and, given I am an only child; they served as great companions and symbols of love and compassion  a true prized possession. 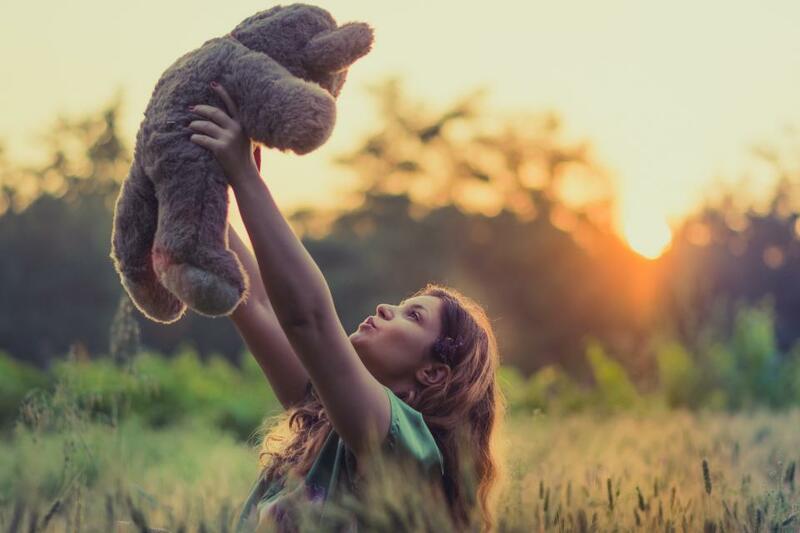 Being able to harness my imagination is very important to me, and stuffed toys and plush have always helped me cultivate my creativity, which in turn continue to provide me with endless fun and ever-flourishing joy.